Courtesy of Success Property Brokers. Approximate size: 3150.00 sq. ft. 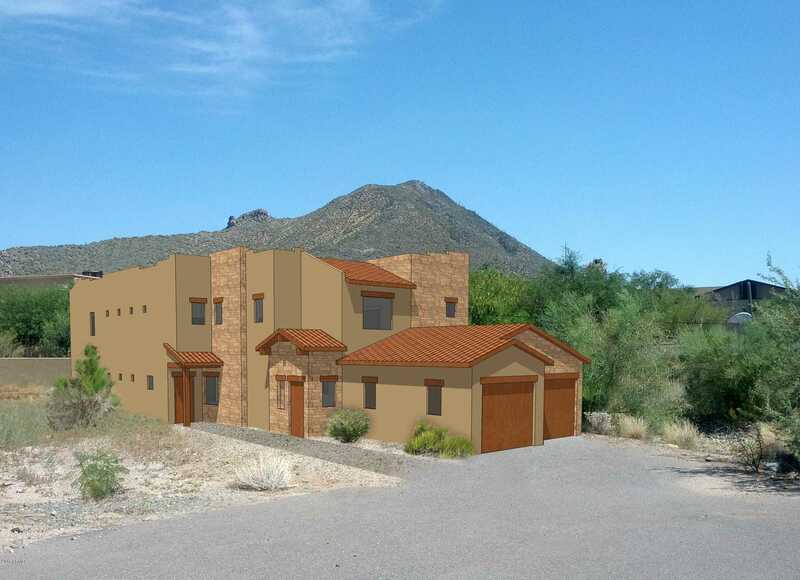 Please, send me more information on this property: MLS# 5867498 – $337,500 – 6145 E Cave Creek Road Unit 110, Cave Creek, AZ 85331. I would like to schedule a private showing for this property: MLS# 5867498 – $337,500 – 6145 E Cave Creek Road Unit 110, Cave Creek, AZ 85331.